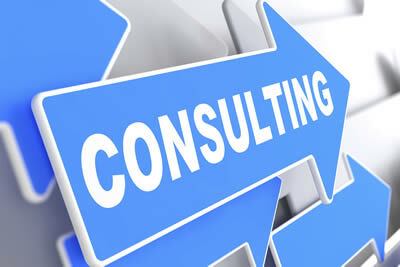 South East Events offer a broad range of Consulting services to suit whatever your requirements may be. Whether you are planning an event and need a highly skilled and qualified team on the ground to facilitate. Or you or need assistance and expert local knowledge to find the perfect venue, transport solution or accommodation venue. South East Events will provide the perfect solution. We understand that every event/program is different and after detailed consultation to determine your goals we ensure our planning is consultative and personalized to provide a tailor made solution to suit your specifications and needs.